When you’re going to hire a welder for the welding job that you have, you need to know what questions to ask them. Not only is this because you want to ensure you’re hiring a professional for the job, but also a professional that is knowledgeable. This can provide you with even more information regarding their background so that you can feel more confident hiring them for the job. Are you certified to work as a welding professional? Are you insured to do the welding work that I require? What type of welding techniques are you most skilled at doing? 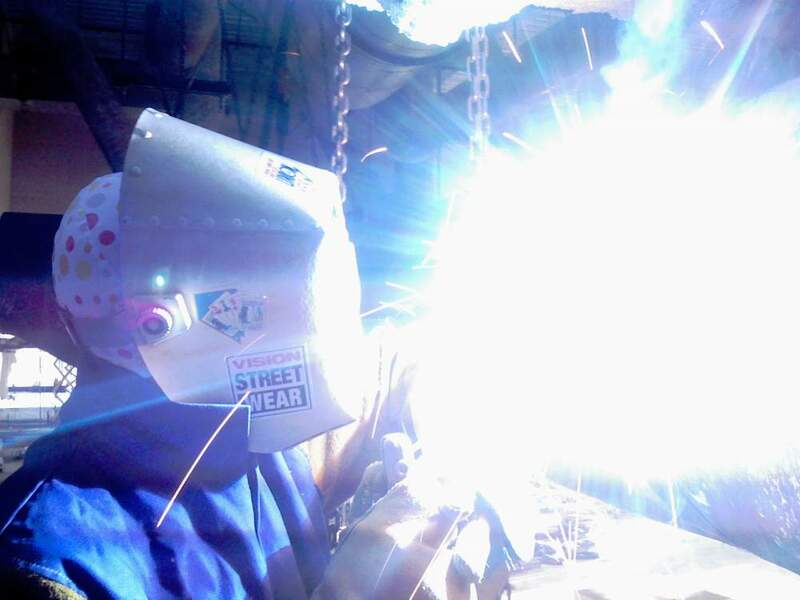 How long have you been doing this for and how many welding jobs have you done in the past? Can I speak with references of those that you have worked with previously? Are there specific things that are needed for you to do the work that needs to be done? Do you work on a contract for the welding jobs? Can I have a quote for the welding work that I need to have done, so I have an idea of what to expect for the cost? Do you work with a team of others that I should be aware of and are they certified to do the work? Are you offering any discounts or promotions that I may be able to make use of? If you’re considering a welding professional, it is always important to ask the right questions but also any other questions that you can think of. It is best to be informed and knowledgeable about hiring the welding contractor that is going to come out and do the work you need to have done. Make sure to add your questions onto our list and contact us here at Contractors Today to have a list of the welding contractors working in your area sent to you. You can also fill out our form below and we will contact you shortly with the contractor information you request.